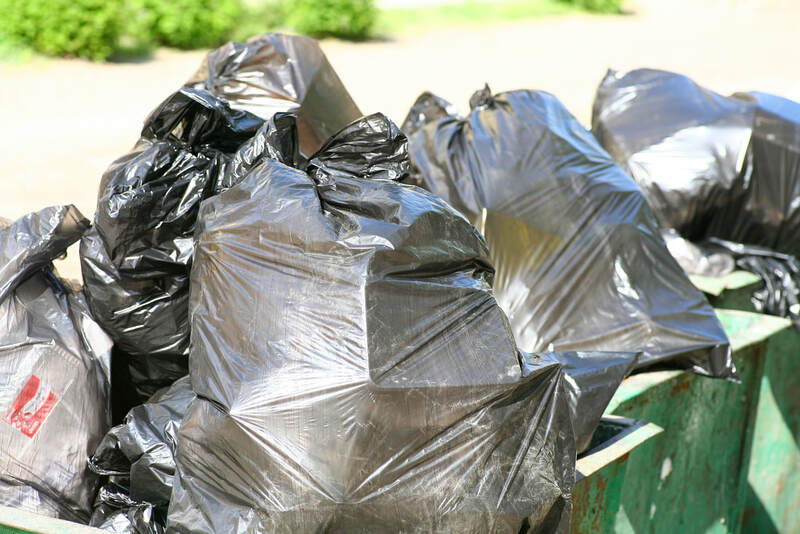 A junk removal company is sometimes confused with only serving people with trash to remove. Some people need furniture or other things of valued removed. 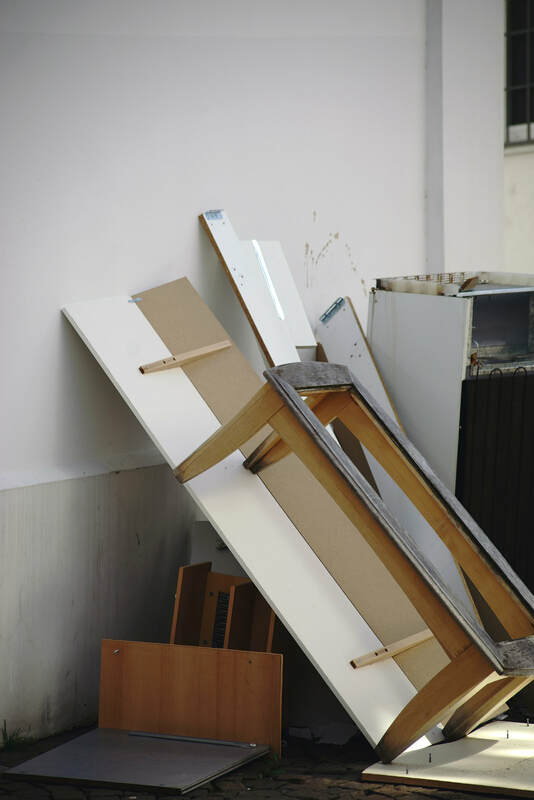 We are excellent at removing furniture of all types. Dressers, mattresses, couches and anything else is all stuff that we are familiar with. We are exceptionally efficient with our pick up and removal so you will hardly know we were there. Because we have years of experience, we reduce the added cost of being at the client for hours on end. This makes us more affordable and the preferred choice by many in the San Bernardino area.​ ​Fill out our form for a free quote, or call today at 909-724-4994! 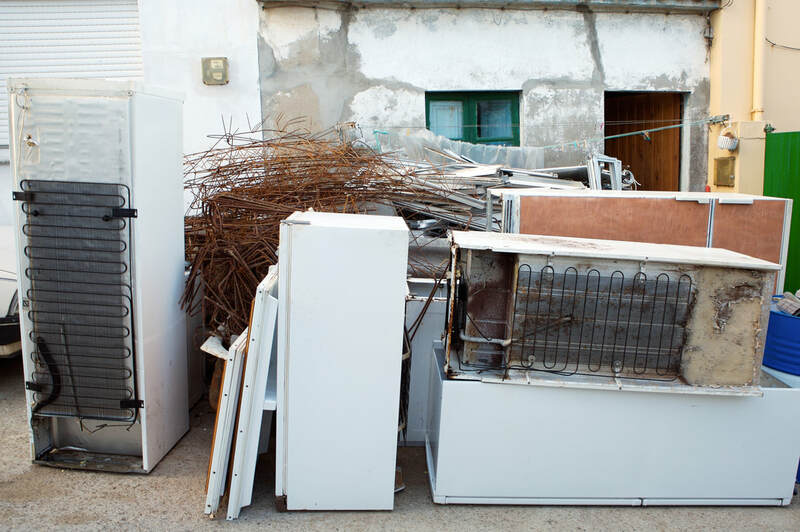 Appliance removal and disposal is something that we are extremely comfortable with at Junk Removal of San Bernardino. You do not want an untrained person to remove your appliances. This includes refrigerators, dish washers, stoves, ovens, washer and dryers. The reason it is so imperative that you have a professional do this is for two reasons. The first is that you have to properly detach it from the wall. This sometimes includes turning of the water and other things that you might only know from experience. The second is that it is easy to cause damage to your home when removing the appliances. With a big bulky refrigerator or oven, it is easy to drop, bump into walls, or improperly move through doors. This is why you need someone trained to safely remove it for you! Did you happen to miss out on the spring garage clean out? If so, you are not alone and we are here to help. 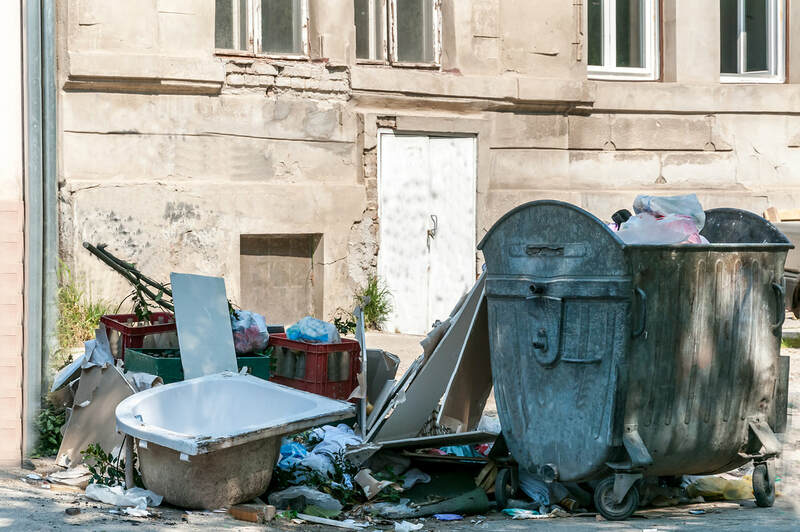 Many people simply do not have time to get rid of all the junk in their household. A key area in which it accumulates is the garage. 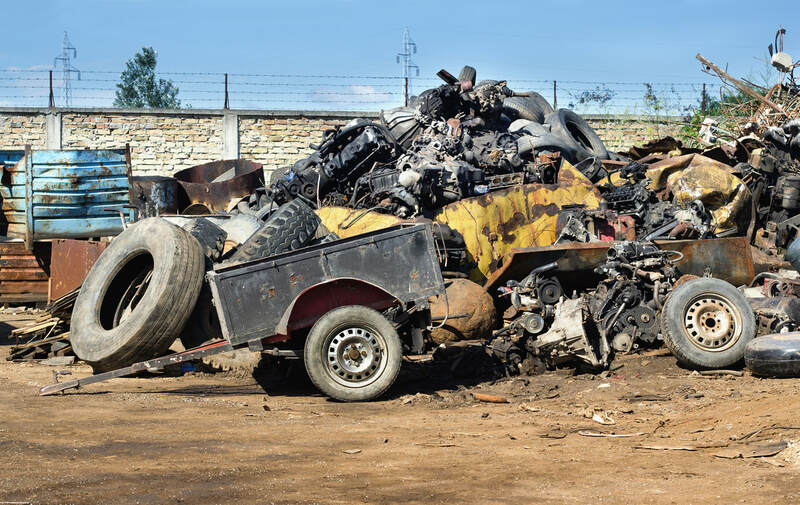 Allow us to come clean up and haul off all of the junk that has been piling up since last years clean out. We are sure to get the job done just the way that you like it. Plus we are not simply a junk removal business, we can clean up after ourselves and make your garage looking better than it ever has before. Call us today, 909-724-4994.